Gas prices in Northeast Ohio rose by a penny this week to $2.286 per gallon, according to AAA East Central’s Gas Price Report. 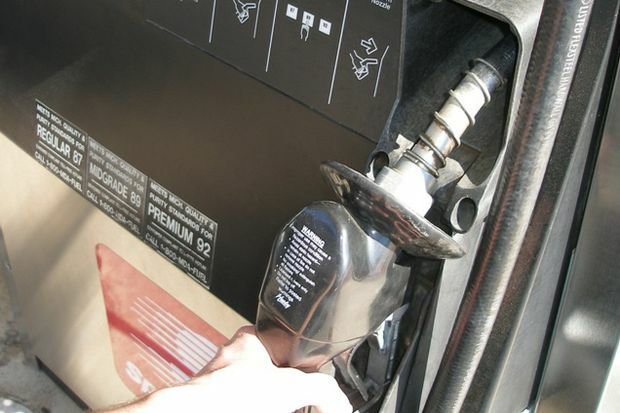 Statewide, Ohio drivers are seeing a 7 cent decrease at the pump over the week. Drivers in the Great Lakes region were some of the only people in the nation to see price drops. The latest Energy Information Administration (EIA) report shows Midwest gasoline inventories dropped 1.2 million barrels to 51.6 million last week. The current inventory levels are in pace with this same period last year and are about 2 million barrels above the five-year average.